Fastned, which achieved a successful issuance of its depository receipts on Nxchange in 2016, announced its intention for a second listing on Euronext Amsterdam. 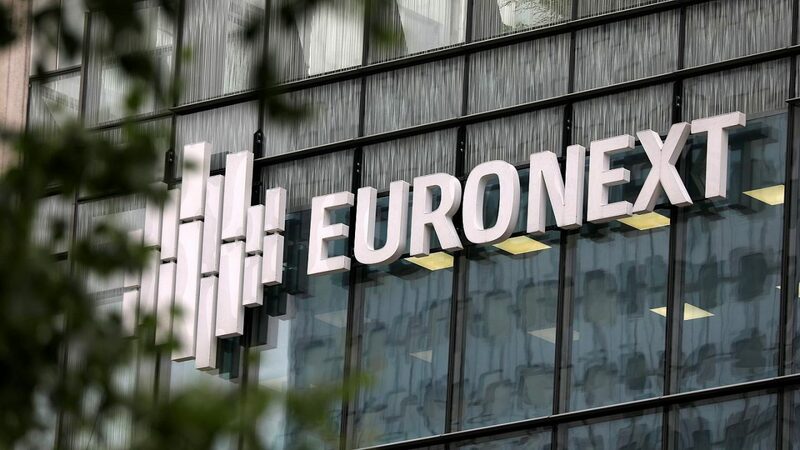 The listing on Euronext Amsterdam is scheduled for the second quarter of 2019. After a successful listing, investors can trade Fastned’s depository receipts on both Euronext Amsterdam and 24/7 Next Generation Stock Exchange, Nxchange. The company, originally from The Netherlands, has made its name building a fast EV charging network across Europe and now has become one of the largest of the continent. It works with all electric vehicles in the market and they assure their stations can charge up to 80% of the car batteries in just 20 minutes. Since Fastned’s listing on Nxchange in 2016, there have continously been trades in the depository receipts and the price has been relatively stable. There is an active Fastned community on the Nxchange platform. The community keeps each other informed of developments around Fastned. In addition, all relevant documentation about Fastned can be found on Nxchange’s website. Nxchnge provides companies a platform on which they can easily and efficiently offer their securities to a wider investor market in Europe. At the same time investors are given access to a much larger and more diverse variety of investment opportunities. Last December, Nxchange entered into its first partnership with Rabobank under the Rabo&Crowd label.